Core’s adjustable angle slimline wall packs are a combination of exceptional value, contemporary design, and flexible mounting options. 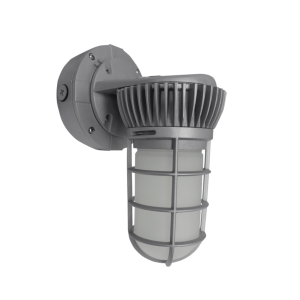 Using industry-leading LED chips, the WP2 series helps save energy costs utilizing minimum power to provide maximum lumens. 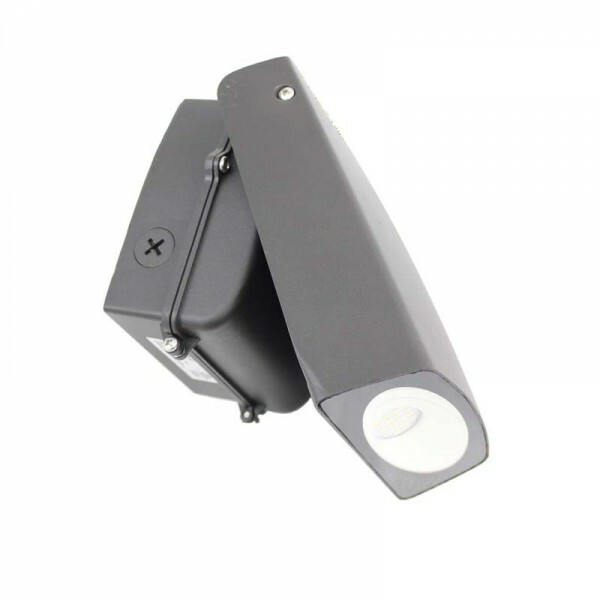 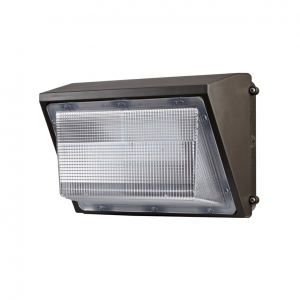 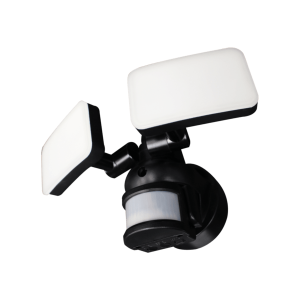 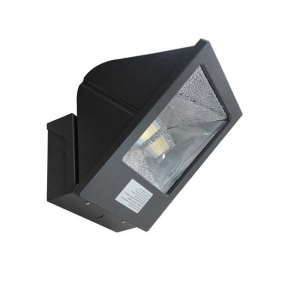 These fixtures can be used as flood lights and pole mounted lights, with the ability to adjust the angle anywhere from 0° to 90°, allowing for flexible installation.